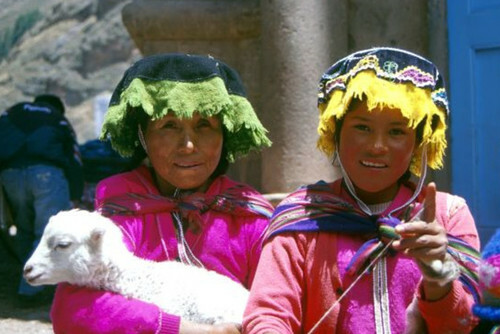 Soak up the atmosphere of bustling Cuzco and spend the night with an Uros Indian family on Lake Titicaca. 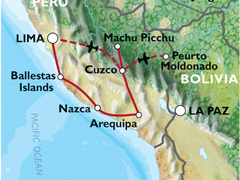 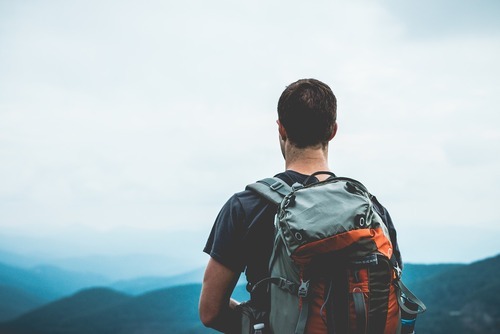 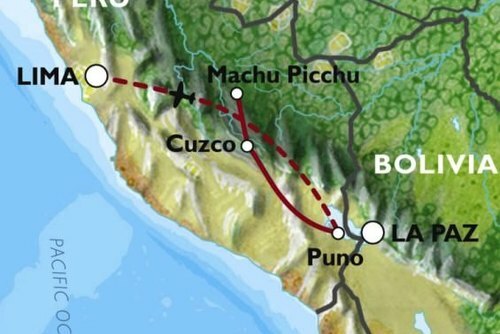 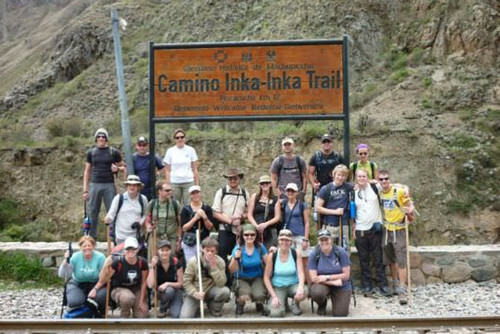 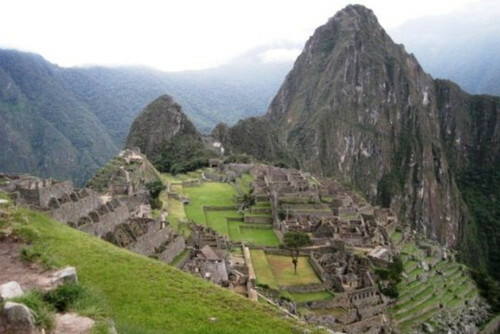 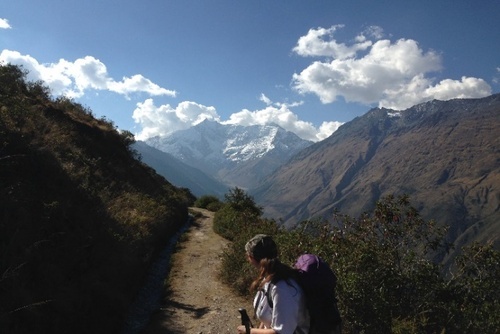 Conquer the Inca Trail and explore the ruins at Machu Picchu. 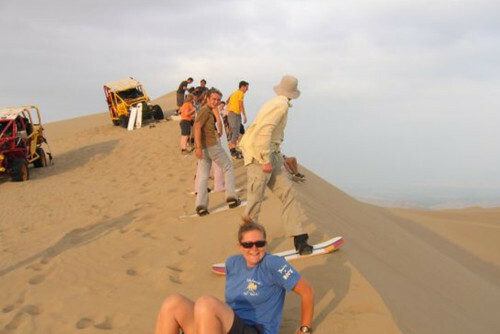 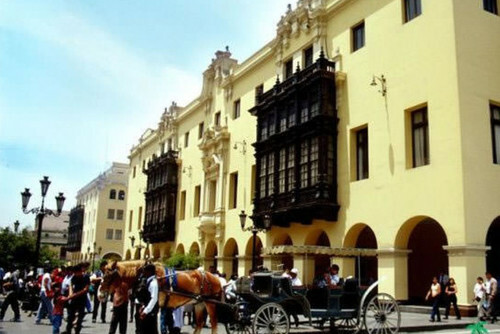 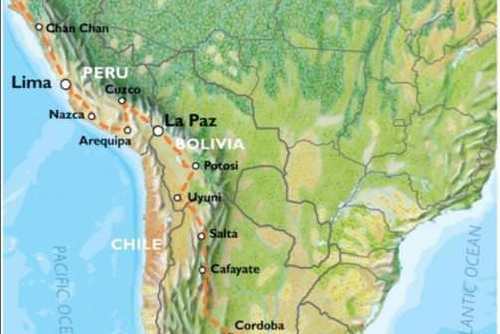 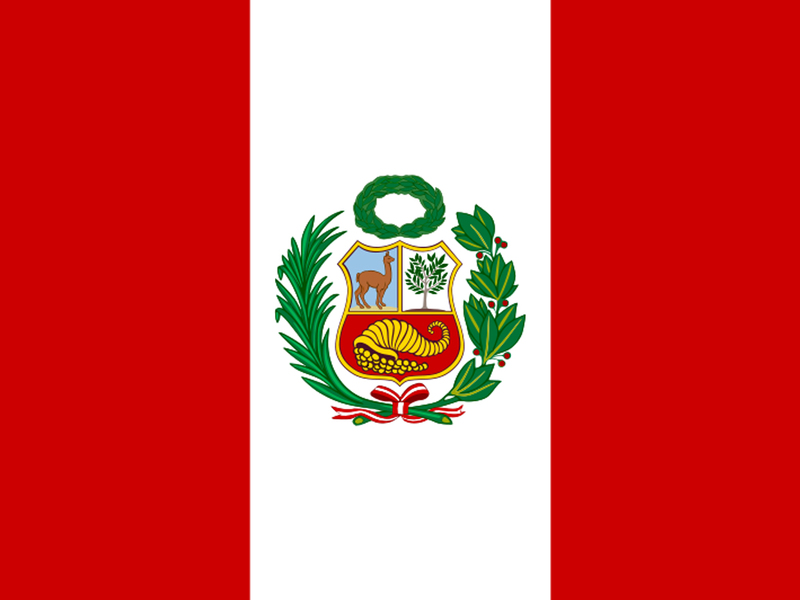 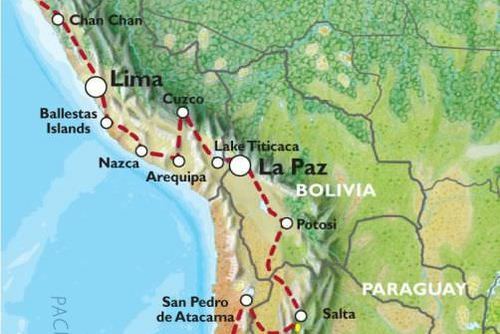 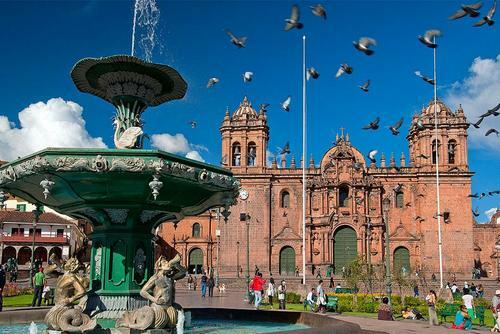 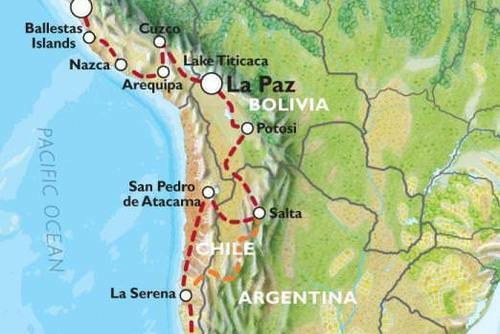 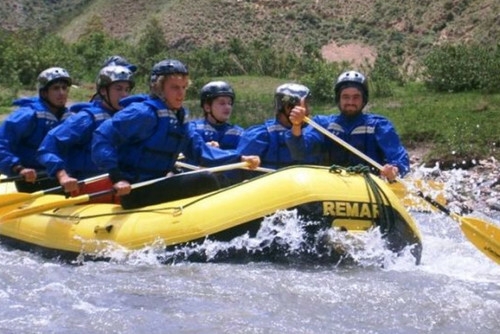 If you would like to visit Peru in less than 2 weeks this adventure tour will appeal to you.